When we don’t understand all the numbers that make up our test results, we may be forced to endure more small losses than we can survive. 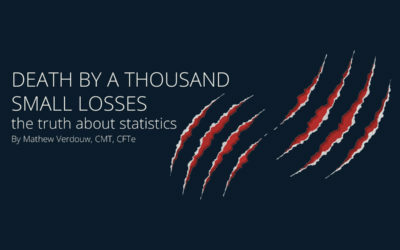 Or “Death by a thousand small losses”. We’re told that there are three kinds of lies: lies, damned lies, and statistics. As I’ve been focused so heavily on Signal Testing throughout 2016, I’ve been learning more and more about average returns. 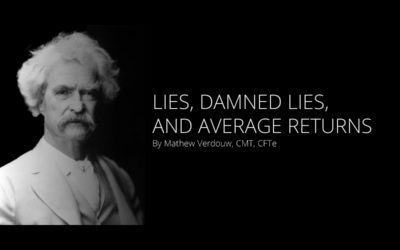 I now realise that this statement should be “Lies, Damned Lies, and Average Returns”. In this post I explain why the humble average is such a dangerous number for system builders and investors. As investors and traders, at times we are often our own worst enemy. 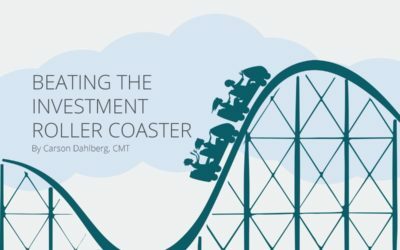 Almost everyone, even the greats, will concede that investing can be an emotional rollercoaster. Many of these greats have also come to the understanding that containing emotions is critical to success. Last week I wrote about the journey I took with the Dynamic Market Profile tool and how it showed some promise as a mean reverting strategy. I performed a number of “back tests” (getting the computer to run the simulation with a model portfolio), but could never get the consistent results I was seeing by observing charts. 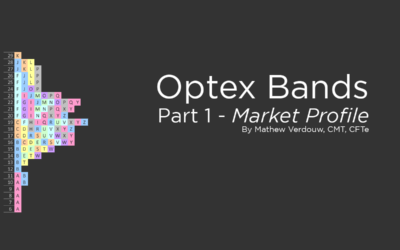 Optex Bands is a new tool we created to measure potential extremes away from the “consensus” price. 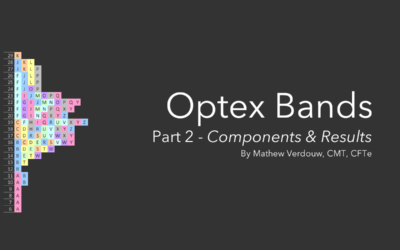 To explain the how and why of Optex Bands, we have to first take a journey through the evolution of this tool. In this post, we cover Market Profiles and POC’s. 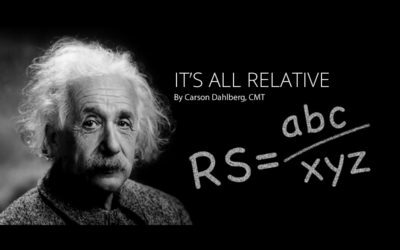 In his day, Einstein made a revolutionary breakthrough in physics with his theory of relativity. It presented a new way of thinking, answering many questions the Newtonian Physics couldn’t. 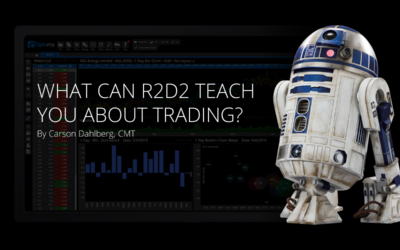 What can R2D2 teach you about trading? 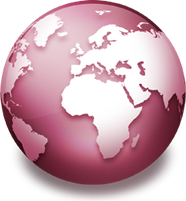 I’ve worked in the markets for nearly twenty years alongside the evolution of algorithmic trading. I witnessed the Darwinian paradigm shift it brought as those who didn’t evolve were picked off. 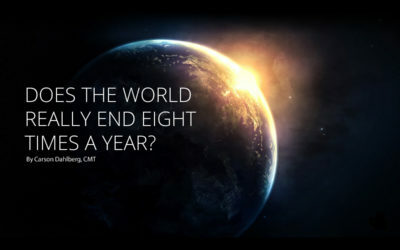 Does The World Really End Eight Times A Year? 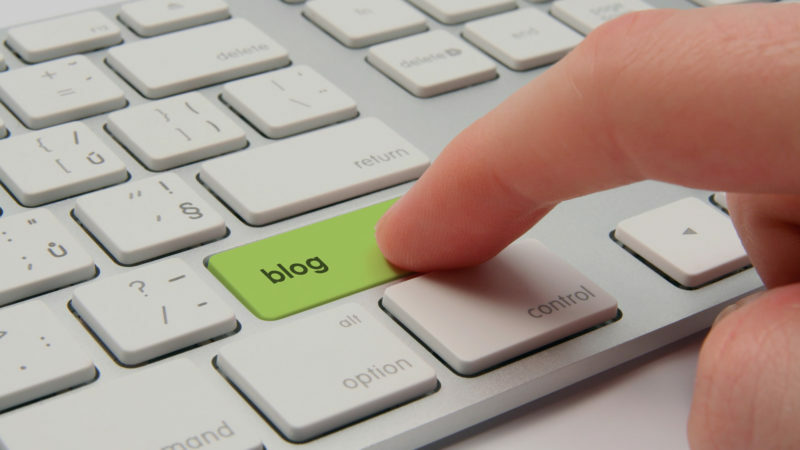 In the last blog, we measured bearish sentiment with the Short Interest Ratio. Another way this can be done is by using volatility indexes. 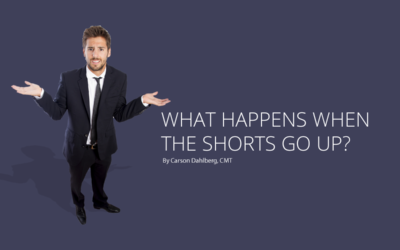 What happens when the shorts go up? 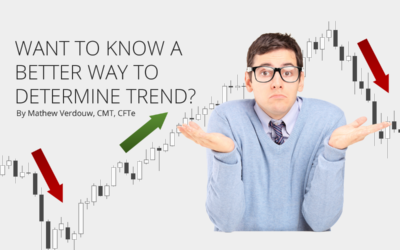 I read a great phrase this week – “Technical analysis is for-profit social psychology”. It’s certainly true that the underpinnings of the best technical indicators is investor psychology. 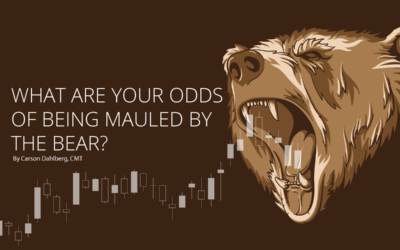 What are your odds of being mauled by the bear? Last week, we delved into a longer-term moving average crossover signal on the S&P 500 that was brought to my attention. Here’s that ominous looking chart again below. At first glance it says, ”I smell a Bear!” — and no one wants to get mauled like the last two bear markets. 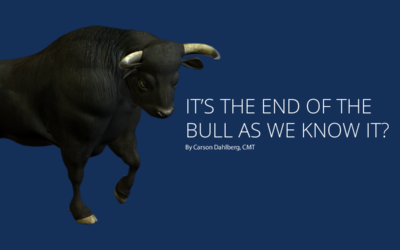 It’s the end of the Bull as we know it? Is the recent 50 and 100 week moving average crossover in the S&P500 index as bad as it seems? In this article Carson takes a look at 21 occasions this has previously occurred, with some interesting results.